Granite Foundation Repair offers foundation repair services and drainage solutions in Coppell. We believe your foundation repair should be done right the first time. That is why provide a lifetime warranty on all of our foundation repairs that we perform. Coppell has similar soil to other Dallas area cites, which is clay and expansive. Our foundation repair and evaluation specialists provide a comprehensive evaluation of your structure. If you foundation is not in need of repair, we are happy to let you know. Integrity and customer satisfaction are both very important to our business. 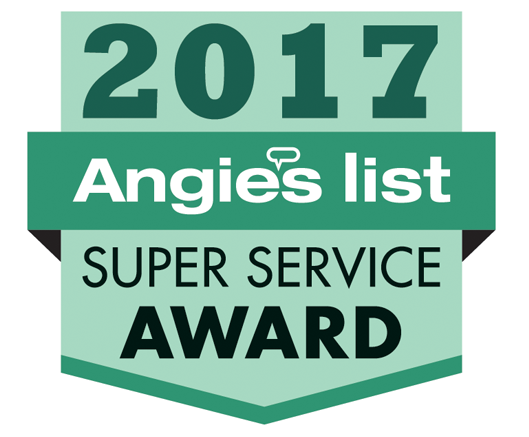 Our company is highly rated on Angie’s List and has an A+ rating with the BBB. Our company strives to provide high quality customer service and competitive pricing to all of our clients. Our skilled foundation repair crews have great communication skills and will keep you informed of the status as the project progresses. Your home or business is your largest and most important investment. Don’t trust your foundation repair to just anyone. We believe you deserve the best foundation repair possible by top professionals. View contractor reviews, our client testimonials to see what our clients say about our services and their experience with us. Foundation repair should be addressed as soon as possible. Delaying foundation repairs can be very costly, contact us for your FREE foundation evaluation today.